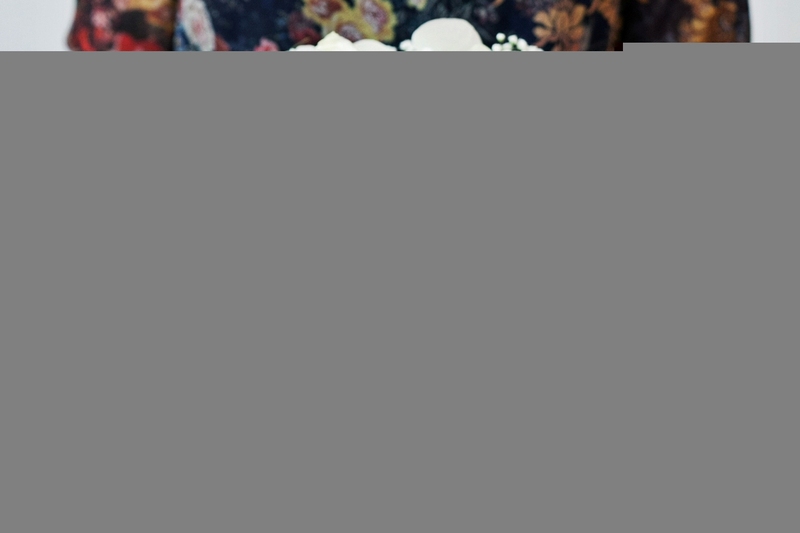 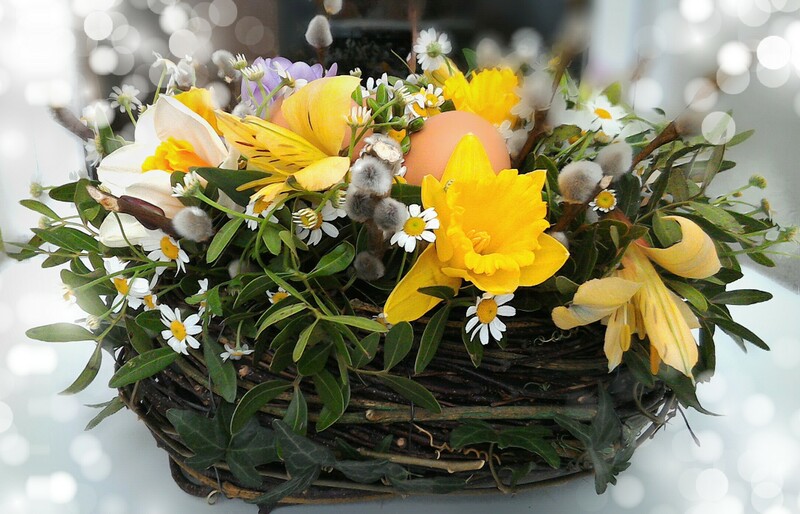 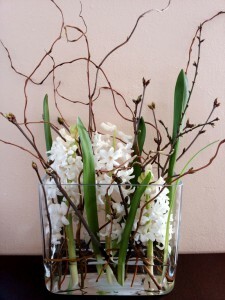 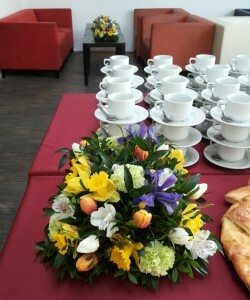 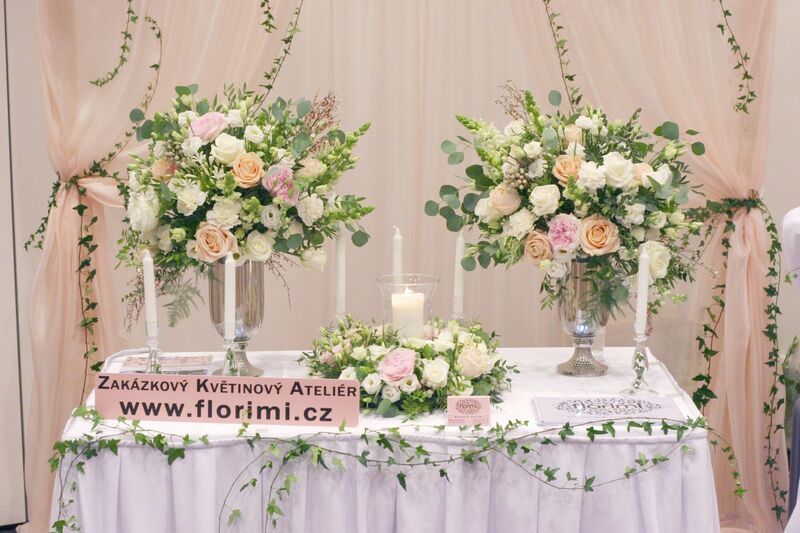 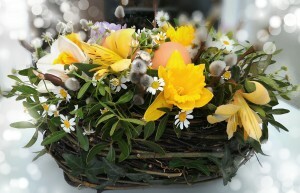 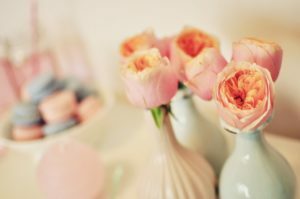 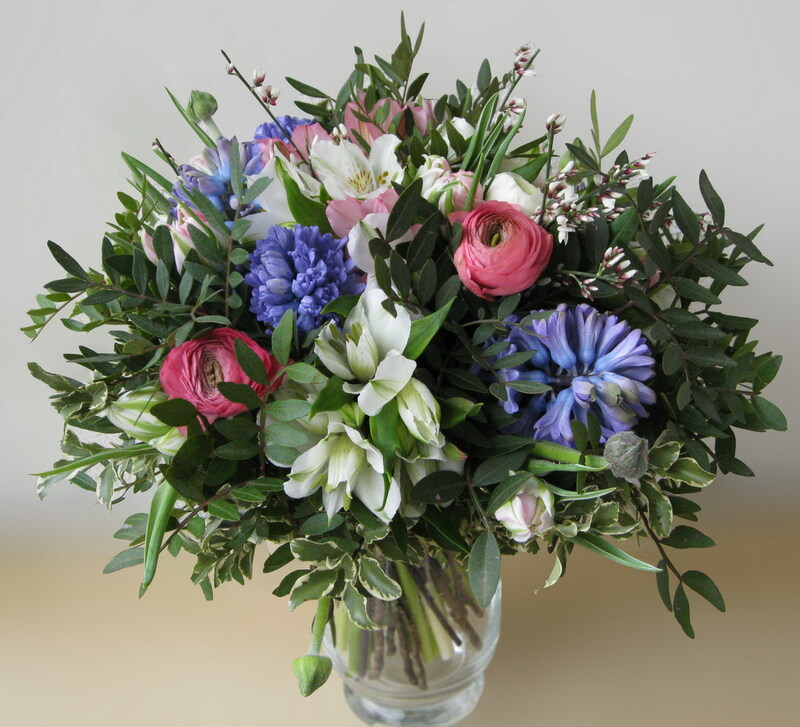 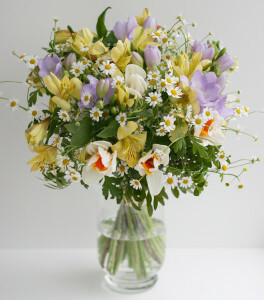 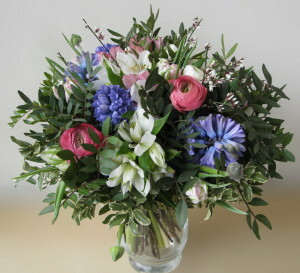 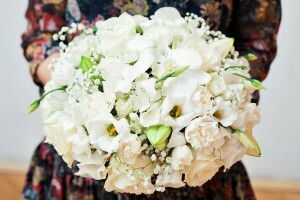 FLORIMI floral atelier in Prague provides complete floral services for hotels, offices, restaurants, shops and others. 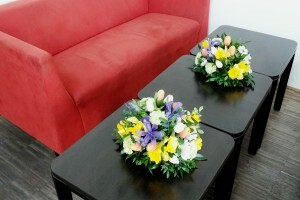 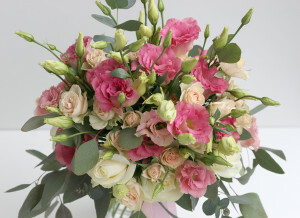 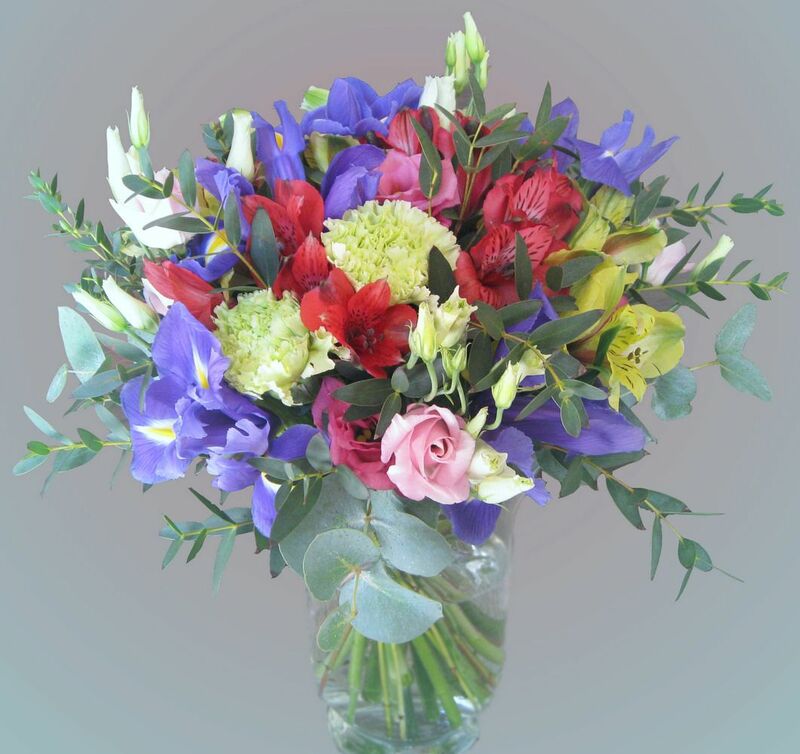 We offer you regular flower decoration to spread positive atmosphere in your company. 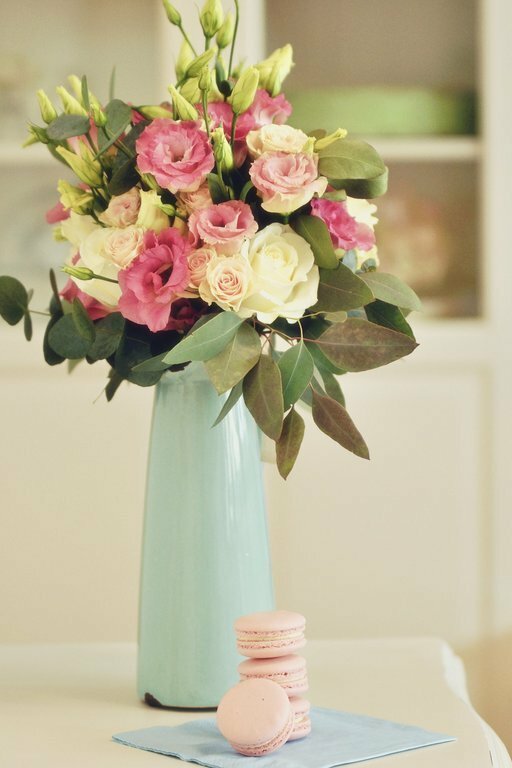 Fresh flowers and decoration will create pleasant and harmonic background for your employees, customers and business partners.